Composer and conductor Pierre Boulez turns ninety today. This year will see a number of celebrations of his nonagenarian status. Two boxed sets by recording labels with which he has long been associated up the ante for audiophiles. Pierre Boulez – 20th Century (DG 0289 479 4261 0) is a 44 CD boxed CD featuring Boulez conducting a panoply of music by 20/21 composers: Bartók, Berg, Birtwistle, Debussy, Ligeti, Messiaen, Ravel, Schoenberg, Stravinsky, Szymanowski, Varèse, Webern, and Boulez himself. Handsomely yet snugly packaged, it will fit well on the shelf of any enthusiast of modern music. The set was released in February as a limited edition. 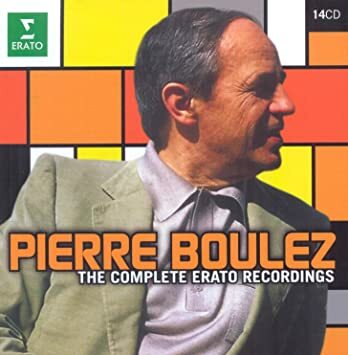 March 31st sees the release of Pierre Boulez: The Complete Erato Recordings (Erato 0825646190485), a 14 CD collection. 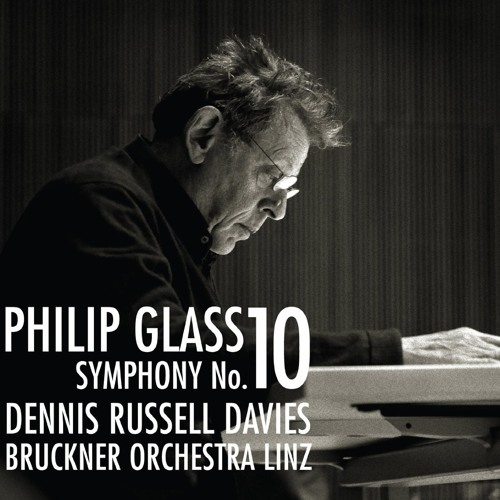 It includes recordings by Xenakis, Donatoni, Grisey, Dufourt, Ferneyhough, Harvey, Höller, and others. These more recent compositions make the boxed set an excellent and complementary companion to the DG set. Is the prospect of nearly sixty CDs a bit too daunting a starter kit or refresher course? Then perhaps you might prefer Harmonia Mundi’s flash sale. Over at HM’s USA site, you can pick up the Wergo recording of Boulez’s early but essential Structures (WER 6011). However you choose to celebrate Boulez’s birthday, do celebrate. The contributions he has made to 20/21 concert music can scarcely be measured – even on 57 CDs!